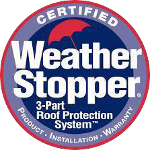 Protect your family from the elements with a new roof from Heisman Roofing & Construction, LLC. 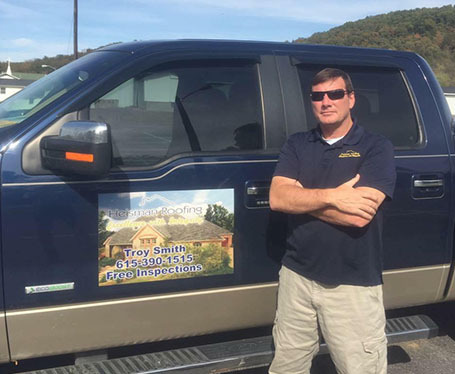 Our skilled team members have more than 50 combined years of industry experience so you can always count on a quality job. 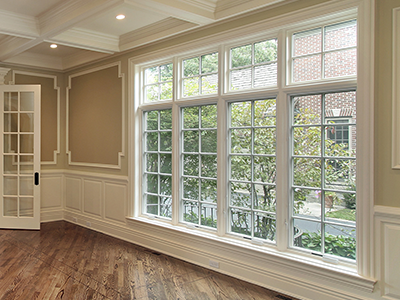 We also handle remodeling projects and replace windows and siding. 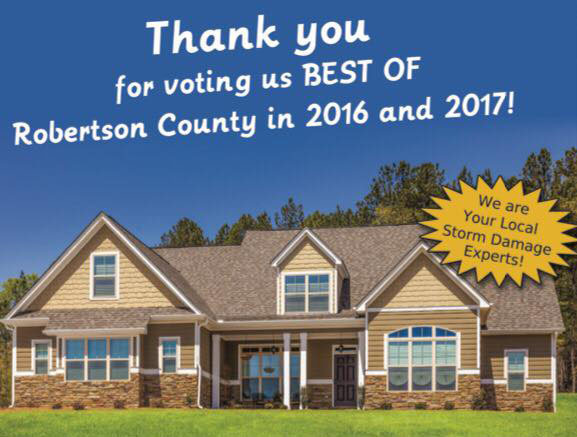 Call us today and find out why we were voted best roofing company and contractor in Robertson County for two years in a row by readers of the Robertson County Connection. 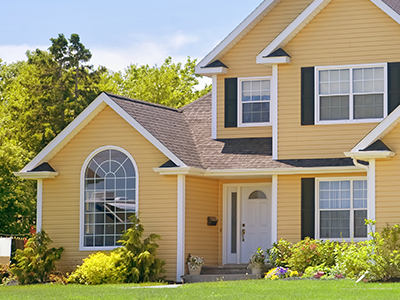 Get a free roof Inspection and find out if repair or replacement is needed. Schedule your inspection today. with every new roof installation. with new, energy efficient models. 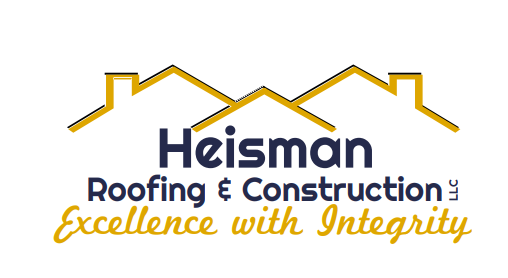 Heisman Roofing & Construction, LLC is a general contractor in Springfield, Tennessee, specializing in general construction, as well as commercial and residential roofing. 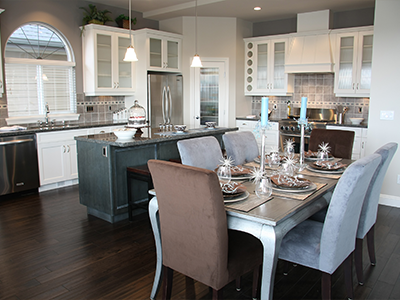 We're state-licensed, knowledgeable, and held to the highest standards of accountability. We also have a passion for helping others. Being in business is more than making money; it's about the relationships we cultivate along the way. Our team is bonded and GAF factory certified. 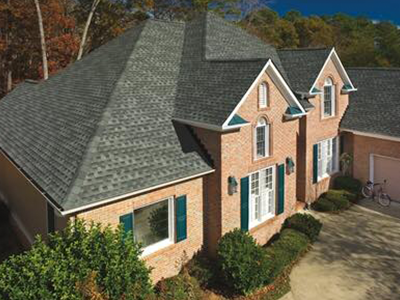 Heisman Roofing is fully insured and has received many industry certifications. Let us work with your insurance company to mitigate storm damage. Financing is available, and we gladly accept all major credit cards.